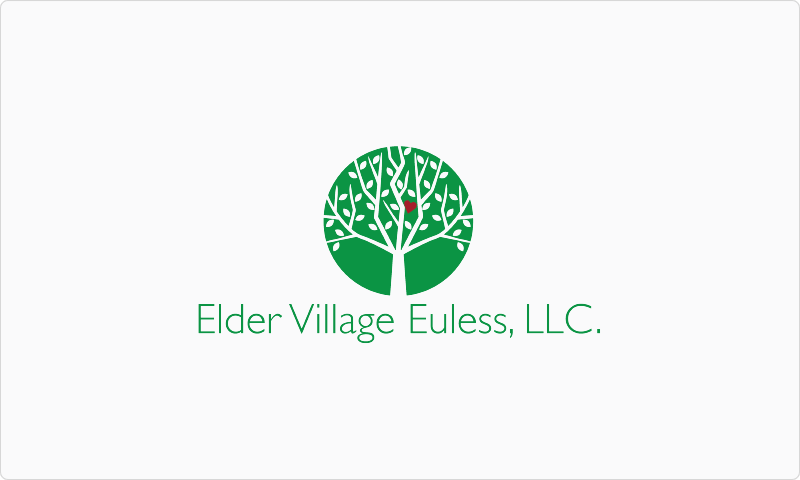 Employee scheduling for nursing homes, clinics, assisted living centers, residential care or other care facilities. Track shifts across multiple locations to find the best person for the role based on their training, availability, overtime laws and more. Employees can clock in with their photo or mobile phone, instantly get their tasks and review important updates. If an employee calls out sick or no-shows, managers can “find a replacement” with just a tap.